In an emergency, what would you take with you? This question is often posed as philosophical, an effort to demonstrate that our stuff really isn’t that important after all. While that’s true, there are many things we would find helpful during and after an emergency, and that’s why it’s important to have a bag ready to go. Here in North Carolina, we are used to preparing for hurricanes. But thanks to technology, we typically know in advance. Some emergencies are much faster, such as a house fire or tornado or flash flood. 1 – Buy a LifeinCase. 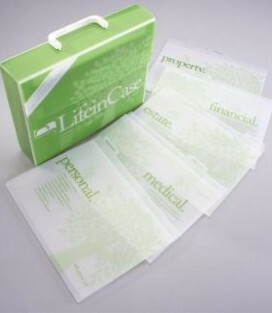 This is a commercial product that keeps all your important documents in one place. The system is a grab-n-go plastic case with waterproof folders that contain instructions and places for all of the important information you will need in case of a disaster. 2 – Create your own. Important Contacts such as accountant, attorney, banker, physicians, insurance company, pharmacy, etc. as well as friends and family. These days, it’s easy to save numbers in your cell phone, but if cell service is down, it will be handy to have numbers listed on paper so you can call from a landline. Identification documents such as birth certificate, driver’s license, passport, marriage certificate, etc. Valuables and collectibles, including pictures and appraisals. Medical records including allergies, medications, and current health conditions. Statements encompassing bank, credit card, loans, financial holdings, etc. Home records such as mortgage or rental agreement. Policies for all types of insurance. End-of-life documentation including your Will, power of attorney documents, etc. Tax records including the last three years of tax returns. You don’t need the supporting documentation, just the forms sent to the IRS. In some cases, you may not need the statements, but those often have account numbers listed on them, which is helpful. Put all the documents inside a waterproof container. Add some emergency cash; if there isn’t electricity, you won’t be able to use a credit or debit card. 3 – Create an electronic version. Need more information about organizing for a disaster? 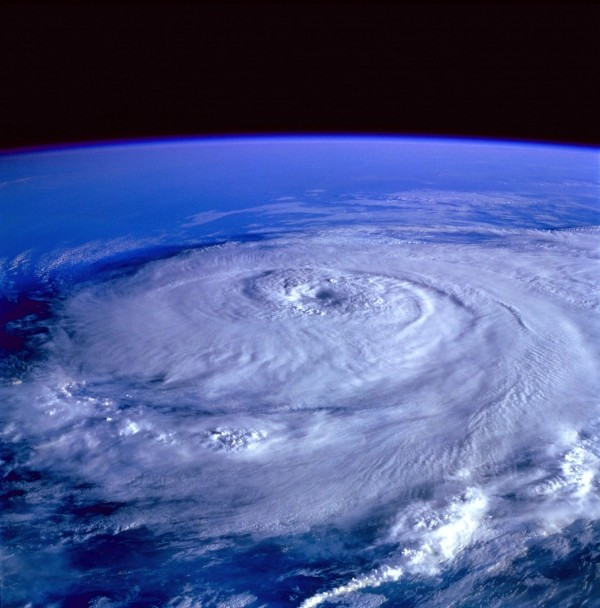 Download our FREE Disaster Preparation Resource Sheet. Not sure you’ll take time to get organized for a disaster on your own? Contact us and we’ll be glad to help you. This is a case where you definitely don’t want to be caught off-guard.